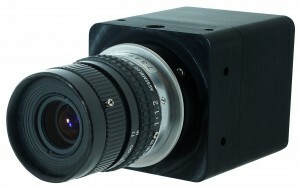 The OWL 640 Digital is a rugged, high sensitivity digital VIS-SWIR camera. 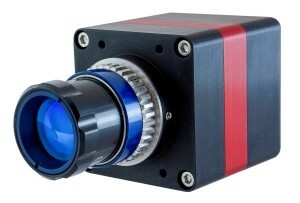 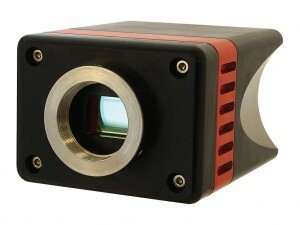 Using a 640 x 512 InGaAs sensor from SCD, the camera enables high sensitivity imaging from 0.4µm to 1.7µm. 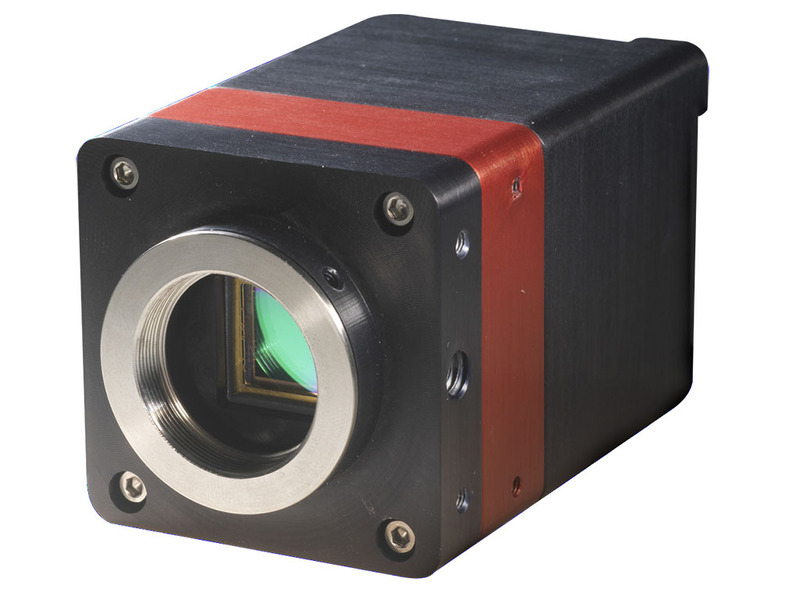 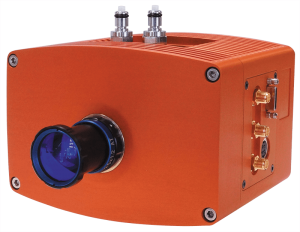 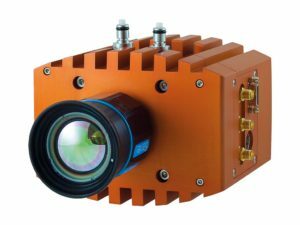 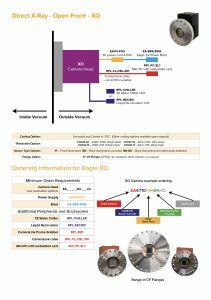 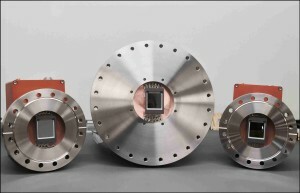 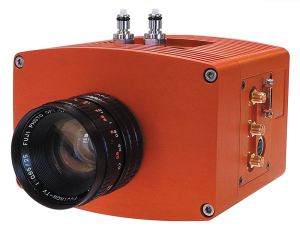 The 15µm x 15µm pixel pitch enables highest resolution VIS-SWIR image and with less than 50 electrons readout noise, the OWL 640 enables the highest VIS-SWIR detection limit. 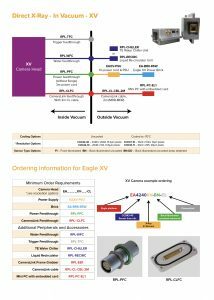 Available with a Camera Link output, the OWL 640 Digital will run up to 120Hz, enabling high speed digital video with intelligent Automated Gain Control (AGC). 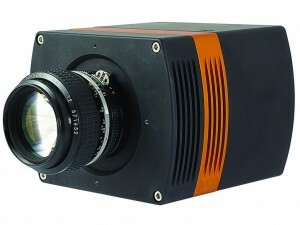 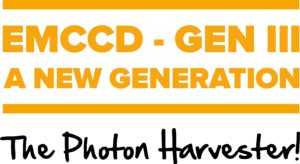 This new on-board AGC will enable clear video in all light conditions. 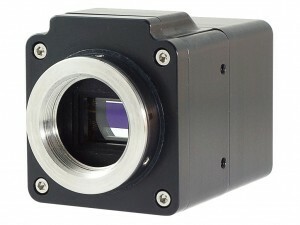 It is available in both C-mount and M42-mount. 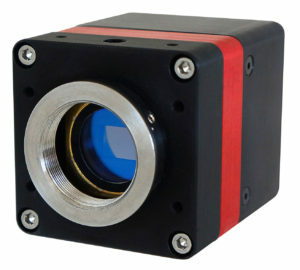 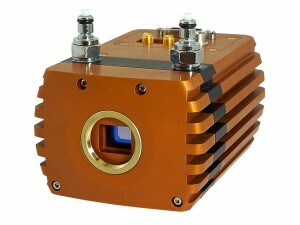 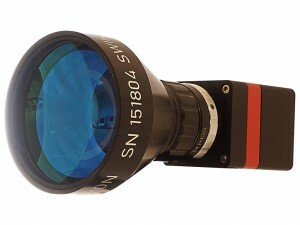 The best performing VIS-SWIR camera in the World!